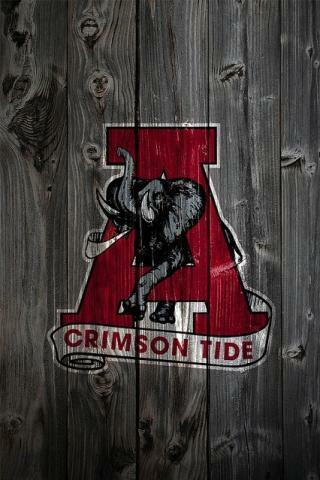 Being a true Alabama Crimson Tide fan is a lot of work! With Bye week getting close it’s time for you to take some time with friends and family to say ‘Hello’ to Florida’s Space coast. Kick off your day watching an amazing sunrise on the beach. After you have soaked in the beauty, you and your friends should head to the Westgate Cocoa Beach Pier for the best libations with a view. Roll that! If you are a true Crimson Tide fan, make sure to be a fan of yourself.